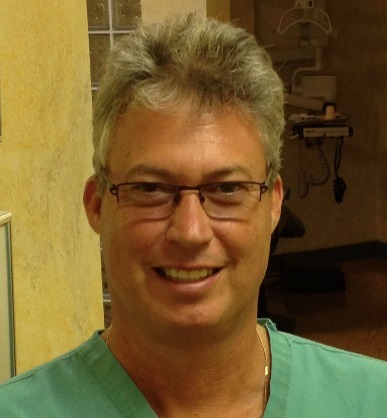 Dr. Lampl has been practicing Dentistry since 1986. He graduated from SUNY Buffalo with a Bachelor's Degree in Biology in 1982, and received his DMD (Doctor of Medical Dentistry) Degree from Tufts Dental School in 1986. He completed a year-long General Practice Residency at Goldwater Memorial hospital. Dr. Lampl is now a member of the ADA (American Dental Association) and the Nassau County Dental Society. In order to keep up with the latest dental technology, Dr. Lampl serves as Treasurer of the Long Island Dental Study Club, an organization devoted to continuing dental education. Dr. Lampl's extensive qualifications and commitment to excellence allow him to provide the best possible care to his patients. Denise has been in the dental field since 1992. 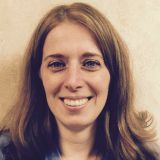 She has experience in both general and specialty dentistry and has been working with Dr, Lampl since 2003.She is an excellent resource and provides our patients with a sense of ease and well-being in the dentist's chair. Isabel has been practicing dental hygiene since 2001, where she graduated from SUNY Farmingdale. She has been working with Dr. Lampl since 2010. She is also certified in administering local anesthesia and nitrous oxide. 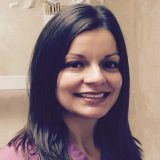 Isabel is dedicated to patient care, has unconditional compassion, and helps her patients achieve optimal dental health. Isabel has two young sons and enjoys spending time with them. Jodi has been working in the dental field since 1987. 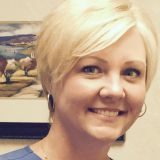 Jodi has been with Dr. Lampl since 1996. She is fun and friendly and enjoys interacting with our patients. 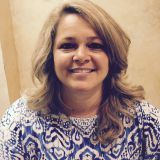 Christine has been with our practice since February 2015. She handles all office operations. She is a strong patient advocate and her goal is to provide great customer service. Christine will answer any questions or concerns that you may have. It would be her pleasure to assist patients with scheduling, insurance and financial needs.